Simon Bloom spoke to a group of real estate attorneys as part of the State Bar of Georgia’s Commercial Real Estate Seminar. 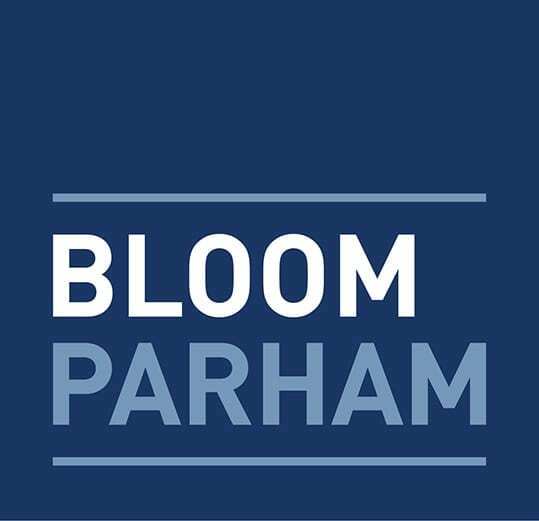 Hosted by the Institute of Continuing Legal Education in Georgia (ICLE), Bloom focused on common pitfalls in drafting commercial documents such as leases, closing documents, contracts, and loan documents. Other topics to be covered include community association trends, land use law, using local tax incentives for economic development, and landlord/tenant issues, among others. For details and registration information, go to www.iclega.org.